What do Presbyterians believe about the Bible? We hold the Bible to be the inspired Word of God. God’s Holy Spirit was at work in the hearts and minds of the human beings who wrote the texts. God’s Holy Spirit must also be at work in the hearts and minds of those who read the texts. The “truth” of the Bible is God’s love for us. The subject of the Bible is the relationship between God’s people and their God. The study of the Bible must ask not only what is written, but by whom, to whom, with what specific words, when, where, to what intent, under what circumstances, considering what goes before and what comes after. – John Wycliffe – first to translate Bible into English. 1. The Purpose of Holy Scripture: To provide the knowledge of what is necessary for the glory of God and for human faith and abundant life. Scripture is not rightly used unless we remember that the “chief end” of human life is to glorify God and seek God’s Kingdom. 2. The Precedence of Holy Scripture: In matters of faith, scripture takes precedence over all other documents of faith. This rule also requires that we respect the authority of other areas of knowledge: the natural sciences, psychology, sociology, philosophy, economic, political research, etc. 3. The Centrality of Jesus Christ: Jesus’ life and teachings are our “key” to understanding scripture. All scripture is to be interpreted in light of Jesus’ own teaching and life. 4. The Interpretation of Scripture by Scripture: Texts should not be taken out of context or selected arbitrarily to support a position in disregard of other texts that appear to contradict the position. All scripture must be interpreted in light of the whole canon. 5. The Rule of Love: All interpretations are to be judged by whether they support the two-fold commandment to love God and neighbor. No interpretation of scripture is correct which leads to or supports contempt for any individual or group of persons either within or outside of the church. 6. The Rule of Faith: All interpretations are to be tested for their coherence with the classic statements of the Christian Church, by our confessional standards, and the Reformed tradition. 7. The Fallibility of All Interpretation: No doctrinal or ethical interpretation of scripture, whether long established or new, is to be accepted as a final word, but is always subject to possible revision and correction as a result of further study. 8. The Relation of Word and Spirit: All interpretation should be undertaken in reverence and prayer for the illumination of the Holy Spirit. 9. 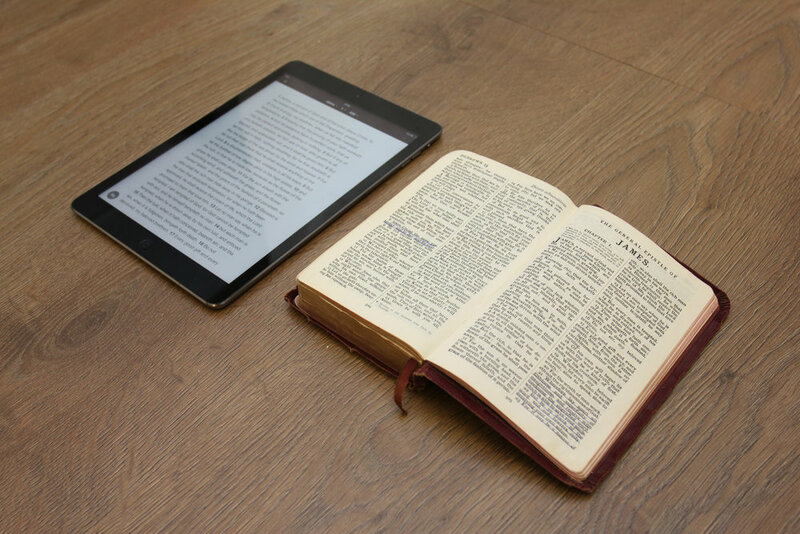 The Use of All Relevant Guidelines: No interpretation of Scripture based on a single one or several of the principles of interpretation is to be accepted without testing it also by all the others, or by still further principles of interpretation that may help us in the faithful, honest, and accurate use of Scripture.